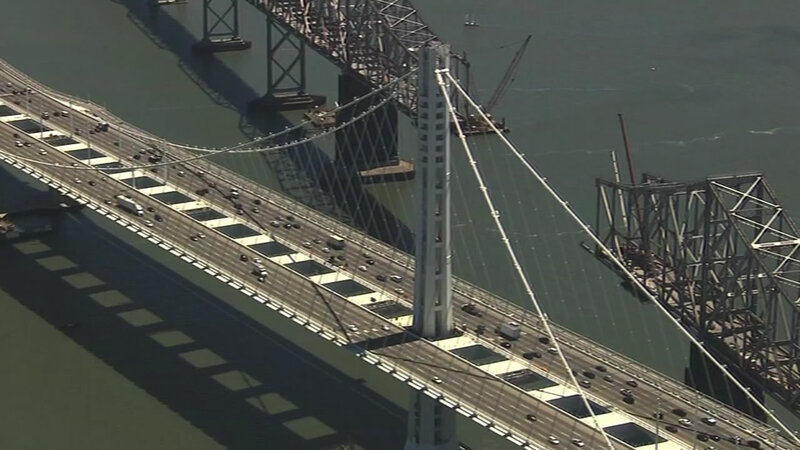 SAN FRANCISCO (KGO) -- Plans for a bike path on the western span of the Bay Bridge are moving forward and you can weigh in on it. The MTC is holding another workshop this fall to narrow down the choices for a possible path between Treasure Island and San Francisco. The project could cost up to $300 million and would be paid for by bridge tolls. If it passes the legislature, it could go to voters in 2018. You can get a closer look at the plans here.